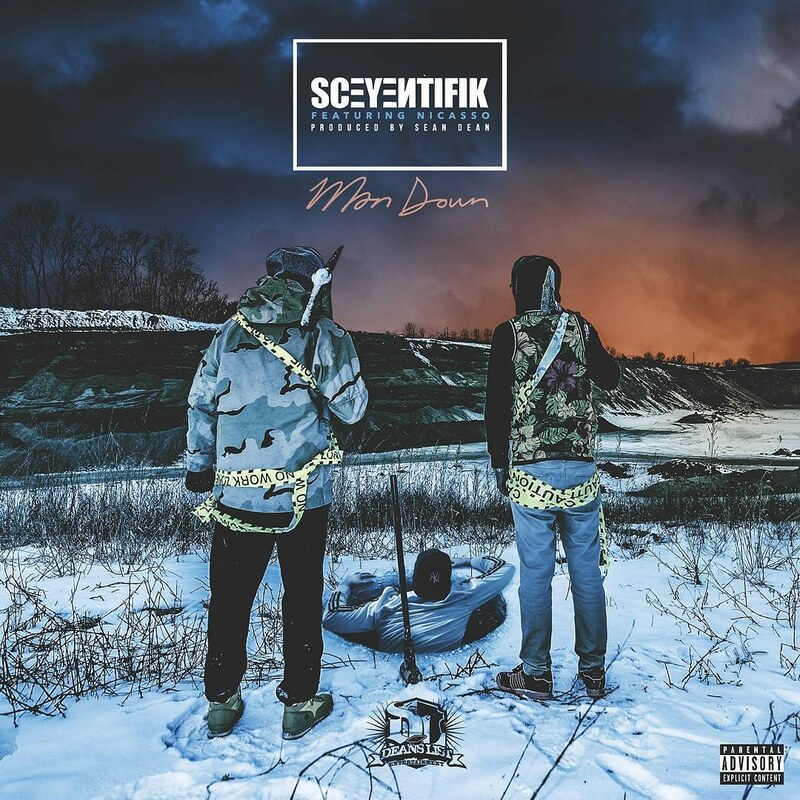 Sceyentifik is an aspiring Hip Hop artist from Massillon, Ohio. He has been writing and recording music for over a decade. He released a mixtape titled That B.S featuring Bulk Troy in June 2015. He then followed up with 7 shows in 2016. Sceyentifik has opened for the likes of Ohio's Lifestyle, Redman, and Gza from the Wu Tang. He also has recorded songs recently with Dave Tolliver from Men At Large, and the extremely fast risen Emcee XL The Truth from Virginia. 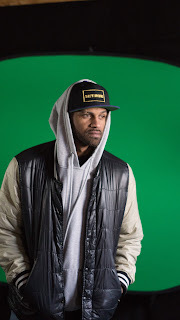 Sceyentifik has collaborated with other unsigned Ohio artists to dropped a cypher called "Get the Message". 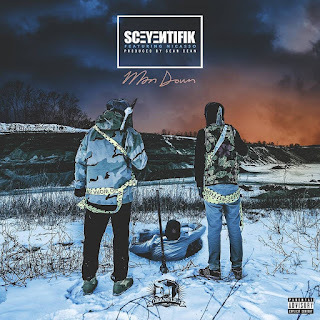 Sceyentifik was also nominated for Best Positive Music Award and Best Live Performance at the 2017 Ohio Hip Hop Awards. Also, his debut release of his upcoming double EP entitled The Sceyence Project Vol 1 Thissa Way and Vol 2 Thatta Way which is due to be released independently the first half of 2018.2018 will see another song release with Solomon Child's from the WU Family.